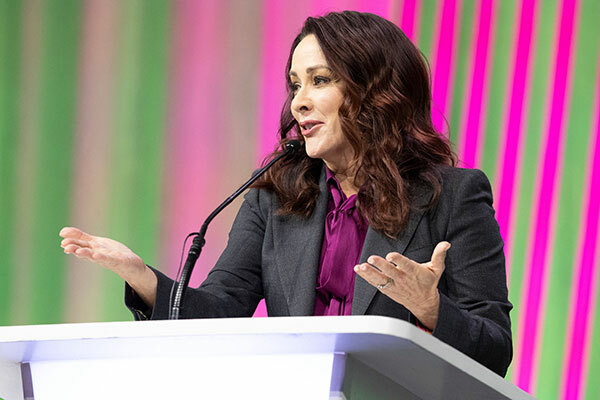 With registration for RootsTech 2019 now open, we wanted to talk to Tara Bergeson, the RootsTech Program Manager, for our newest installation in the Road to RootsTech series, about what to expect for this coming convention. Tara oversees the planning of the sessions as well as registration and volunteers. Have you ever wondered if the survey answers you sent to RootsTech are even read? Here's your answer. Yes! Tara really does read every single one. In fact, after mentioning that in a class during RootsTech 2018, someone called her out in their response, and sure enough, she saw it. When we sat down with Tara and she revealed that there were over 600 submissions during the call for presentations. Topics varied from DNA to technology and records. Tara says to expect over 300 sessions and upwards of 150 speakers and presenters. 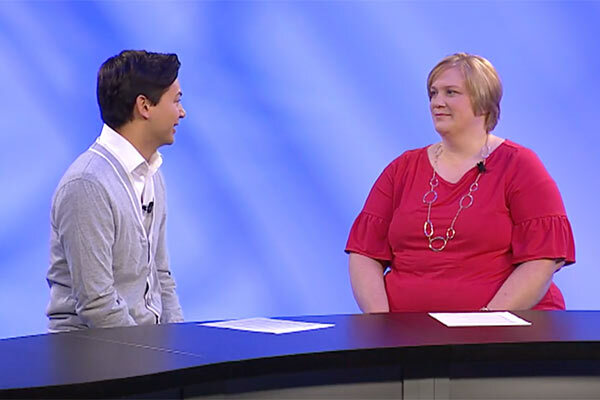 Host Jonathan Wing asked Tara if she had any tips for those planning on attending RootsTech 2019. Tara's advice? Plan ahead, and wear your walking shoes! 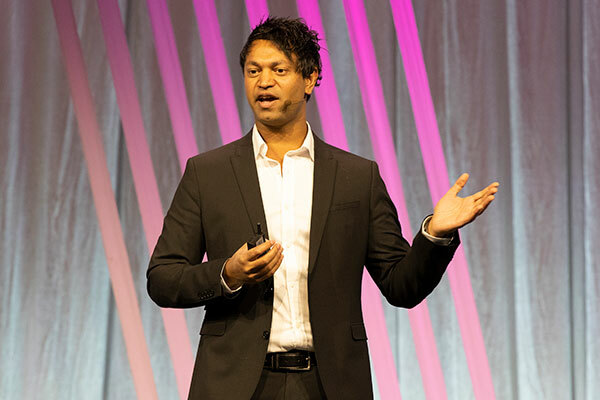 Watch the newest installment of Road to RootsTech now.